Find Out How You Can Partner With Us And Make A Difference In The Lives of Thousands of Teens! Welcome! We are glad you are here. Take a look around to learn more about Christy’s ministry, books and upcoming events! 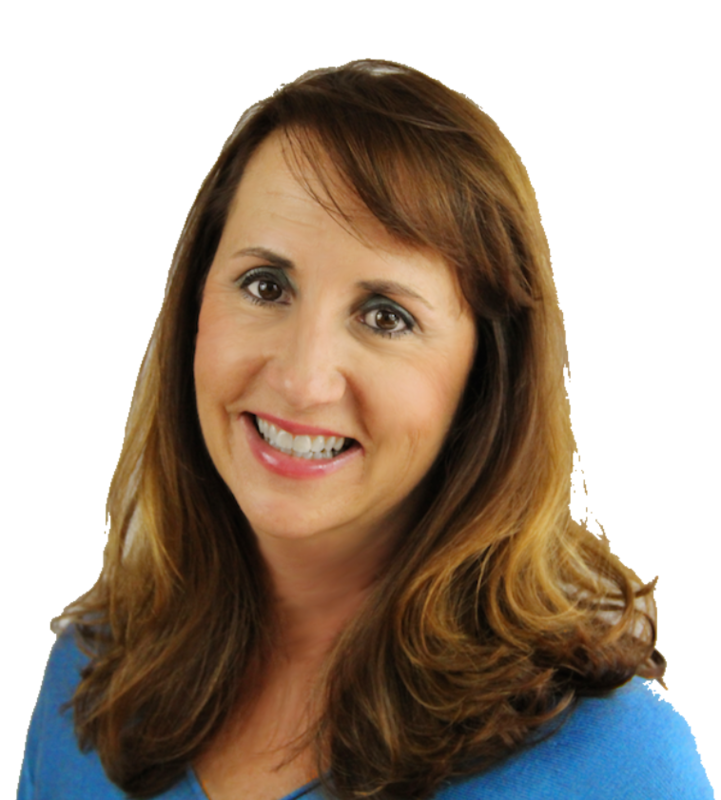 Christy has published two books, God Is Whispering To You, and her newest book, shut up for teenagers and college students. With the current mental health crisis among teens where depression, anxiety and suicide is “normal,” This book is for teens and college students who want to experience hearing the loving voice of God in a personal way that brings healing and gives them spiritual power to shut up lies and negative thoughts. And for those that have a friend who is hurting or believing lies and you want to know how to help them. Before her ministry career, Christy worked for Senators Bob and Elizabeth Dole, in presidential campaigns and for the Departments of Labor and Transportation. Christy Pierce, an ordained pastor with a Master of Divinity degree from Fuller Theological Seminary, is an author, speaker and mom of three teenagers. Christy and her husband, Ben, have been ministering together in the San Francisco Bay Area for 25 years. Christy is working on writing the Helping Hurting Teens book for adults (parents, teachers, pastors, counselors, youth leaders, and anyone working with teens). If anyone wants to find out ways to contribute to book to emailJulie@sayshutup.com. 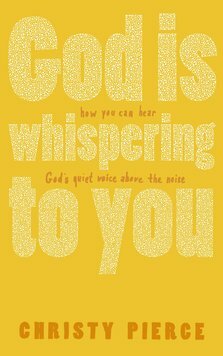 Also, Christy & Julie are working on "God is Whispering to you" Youth Edition book and collecting Hearing God's voice stories. They can email Julie@sayshutup.com to contribute to the book with an example of hearing God in their life. A great conference for youth groups! Julie Davies will be one of the speakers and this is a great opportunity to hear more about preventing suicides in your community. “If you are serious about knowing and hearing God, this is the book to get.” Pastor Dan Chun, Senior Pastor of First Presbyterian Church of Honolulu at Ko ‘Olau, and Co-Founder of Hawaiian Island Ministries. NEW HOPE PENINSULA MINISTRIES IS A CHRISTIAN NON-PROFIT ORGANIZATION. ALL FINANCIAL GIFTS ARE RECEIVED TO CONTINUE HELPING THOSE IN NEED OF GOD’S VOICE. New Hope Peninsula Ministries is a Christian non-profit organization. All financial gifts are received to continue helping those in need of God's voice.